Home→Ordering Information→Summer Sale! 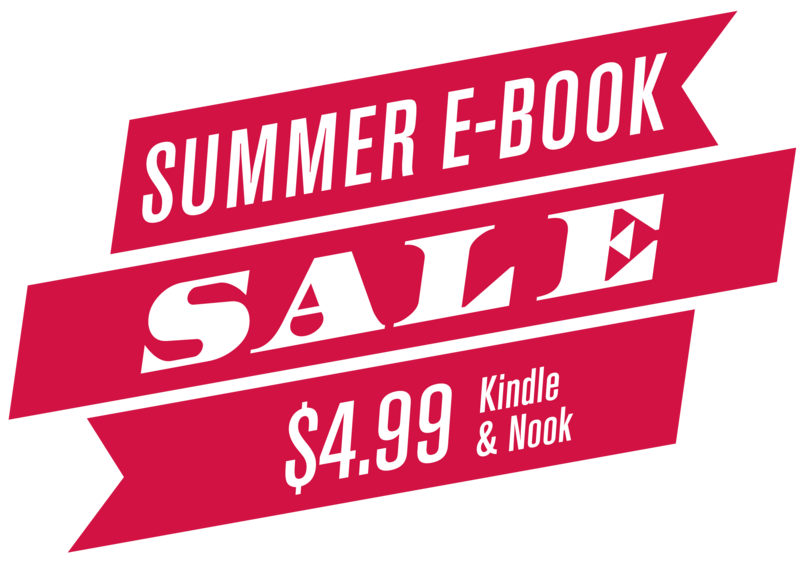 Select Ebooks now $4.99! Summer Sale! Select Ebooks now $4.99! For more great deals, giveaways, and more, follow Three Rooms Press on Facebook, Twitter, and all our social media!